Revive your passion for reading and join the Kindle book community – a global book club! 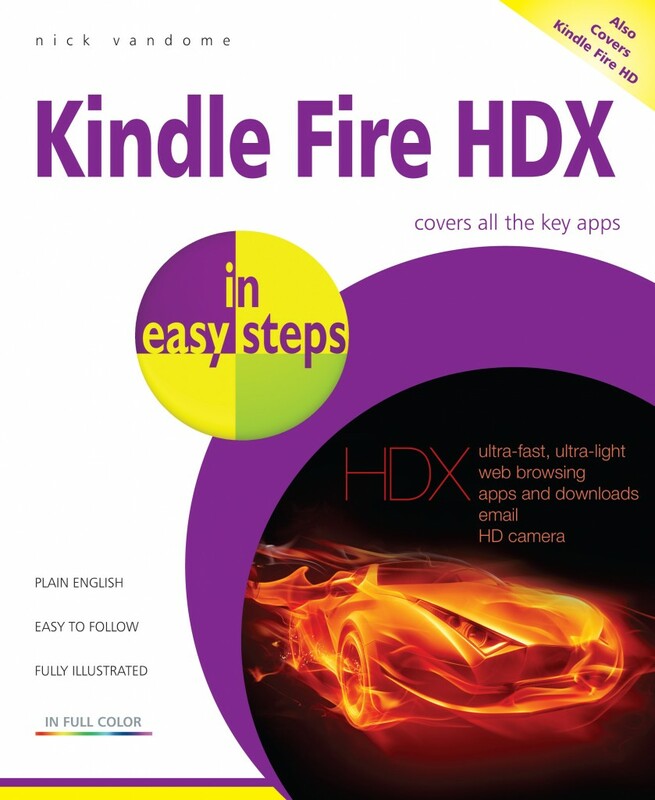 Packed with colour screenshots and concise instructions, this guide will fast-track you to get more out of your Kindle Fire HDX tablet! 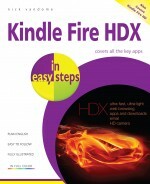 Also covers Kindle Fire HD. Covers the Fire 3.0 operating system.